Based on the movie Spider-Man 2, Doctor Octopus and his henchmen strike the city Manhattan with fear and it's up to you to stop them! Use your spider-sense to detect danger - stop the random street crimes Spider-Man will run across, for enhanced reputation and bonuses. Featuring new web-swinging mechanics, move in all sorts of crazy directions and angles, then yank yourself along super-fast. Travel anywhere in search of petty crime-fighting opportunities as well as the nefarious Doc Oc! Shipped quickly and arrived in excellent condition! Even had the box and manual! Game disc came in practically perfect condition. Played through all the way to the end of the game with no issues! I highly recommend this game as I see it as one of, if not, the best superhero video game. 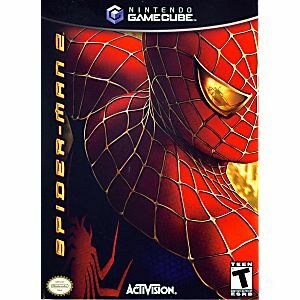 This one is my favorite Spider-Man game. Upgraded with new moves and dynamics. Finally get to fight Doc-Oc, but it won't be easy. Great game, came complete in good condition. A free roam game. Seems easy enough, quest to quest type game, however you get to pick and choose most of the quests, But there are storyline quests that must be completed in each chapter. I got the "disk only" version. So, it is somewhat difficult for me to know what the symbols stand for, which makes playing the game a bit confusing. I recommend the complete. Also, The map is VERY large. Really keeps the mind engaged! I find it to be an ok game, but then again I have never really been into Spidey Man! 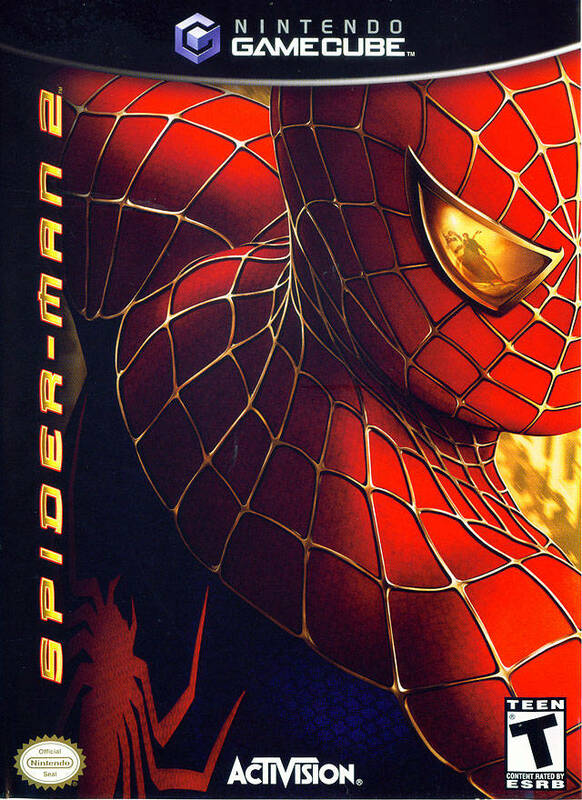 This is one of my favorite Spiderman games of all time. A great game and I highly recommend it! !